yes, the US ones taste so so so much better. Haha yeah...I really wonder about their sales figures. Must have plummeted since the Asian market ones replaced the US ones! 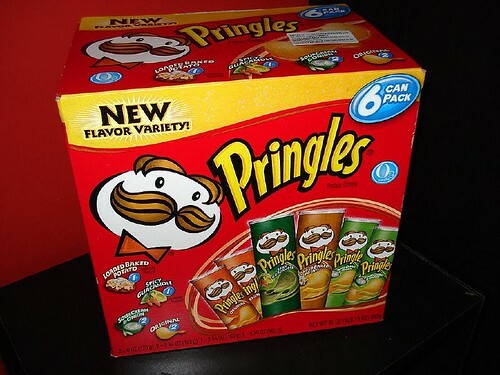 hi...wic cold storage did u get the pringles from? I got it from Cold Storage Parkway Parade, but I don't see this festive box there anymore. 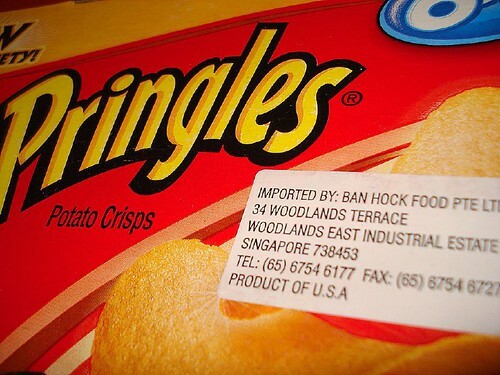 I saw some US made pringles again in Cold Storage, but no family Pack and some extreme flavours. 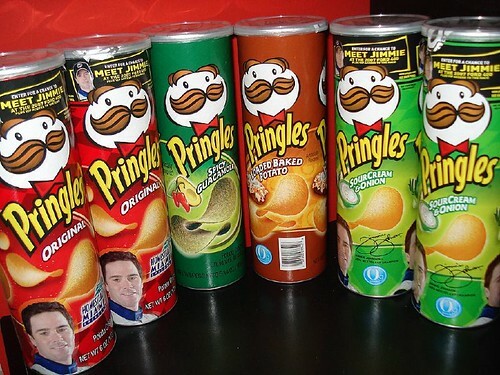 Why are they selling sub-standard product in ASEAN markets otherwise..
Pls do update if you know of a place to get US made pringles regularly. I heard they're available in Carrefour and Jasons. But haven't gone there in a while. Will check. Maybe we should call the distributor!